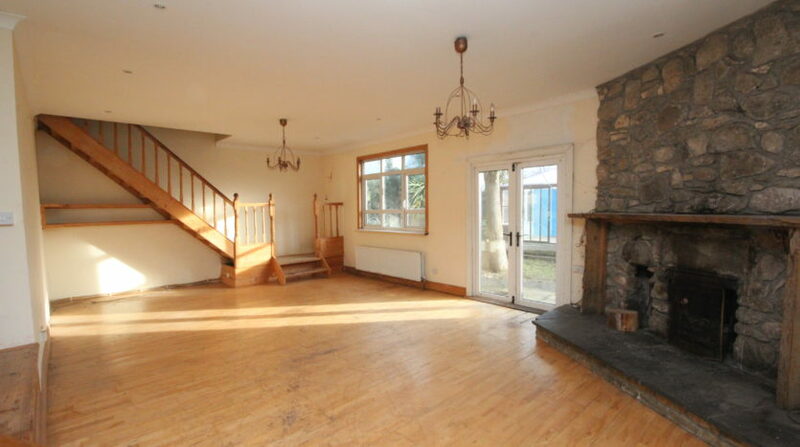 CONERNEY ESTATE AGENTS are delighted to present to market this fabulous four bedroom detached house for sale in Shop River in Enniskerry. 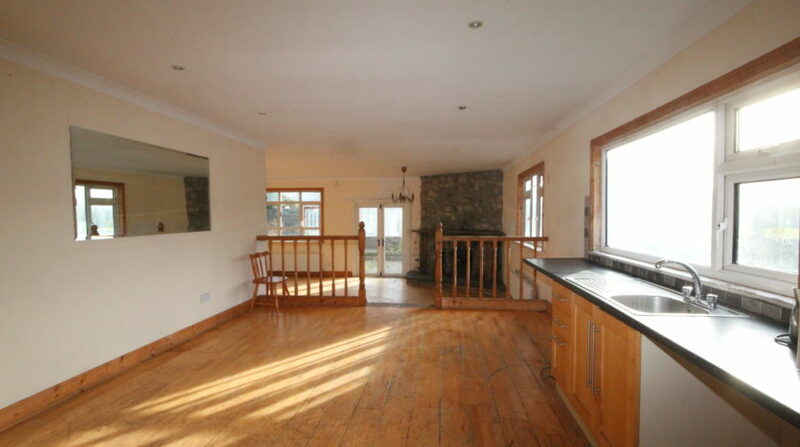 The property is south facing and set in an excellent part of Enniskerry being on one of the major bus routes. 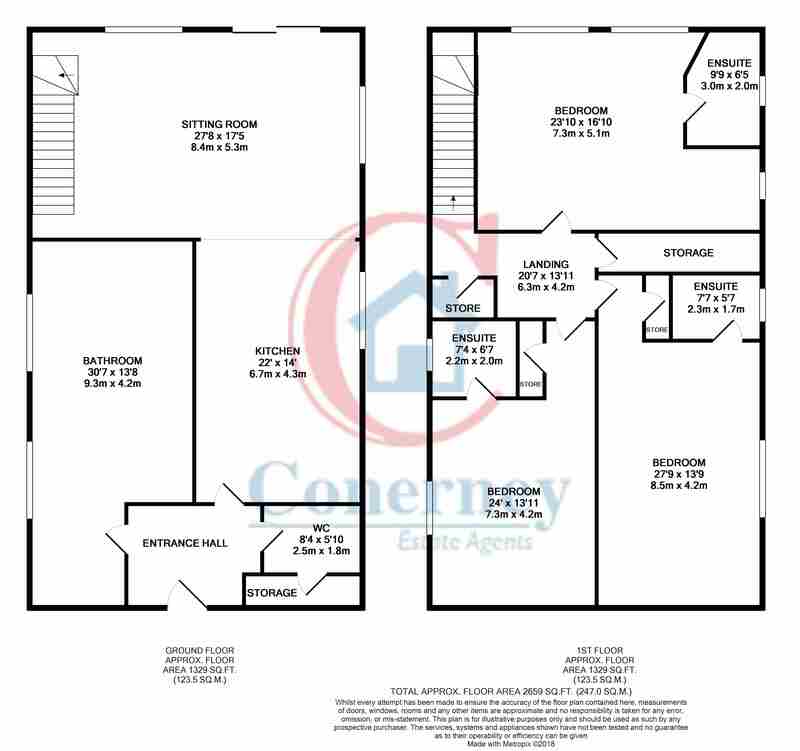 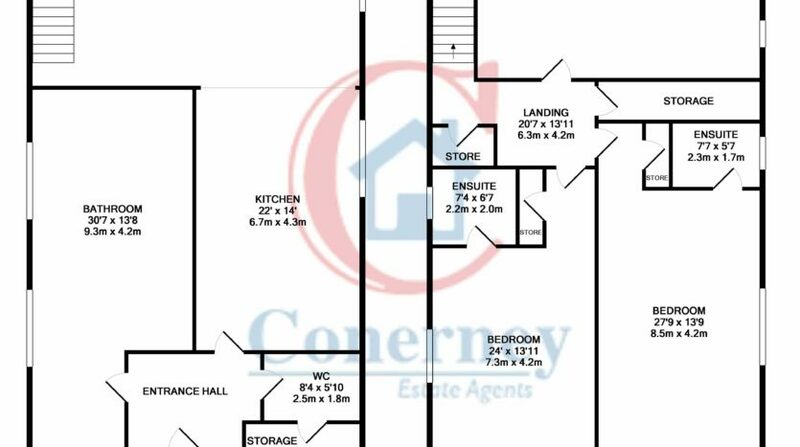 This two story detached property is over 2,650sq/ft. 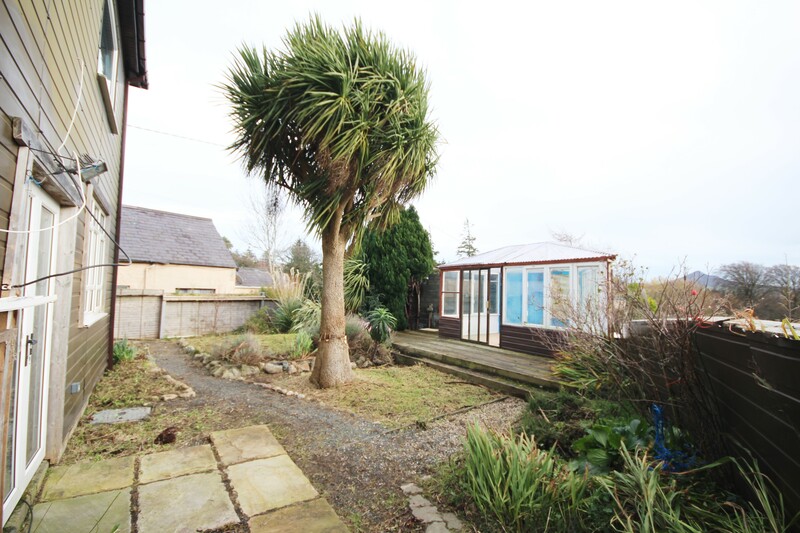 Of timber frame construction with cladding shell and boasts large rooms throughout, south facing rear garden with separate conservatory and decking area. 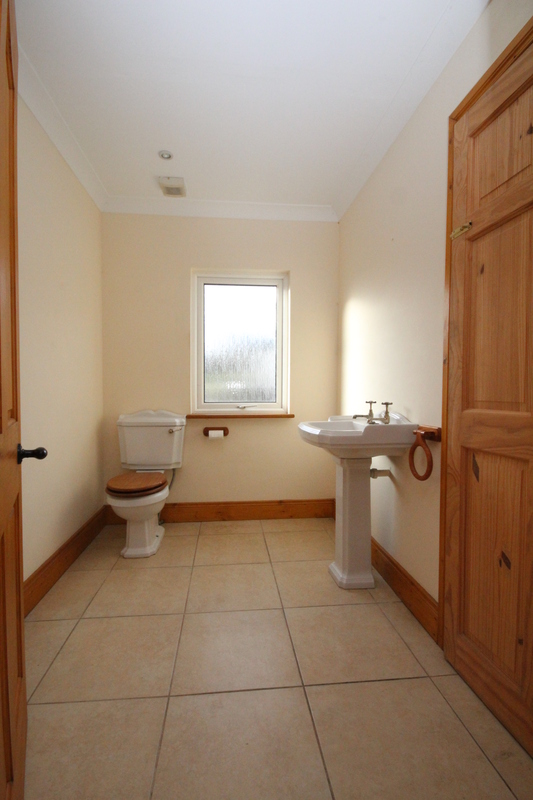 There are four very large bedrooms, three of which have en-suites and the fourth is on the ground floor and is extremely large. 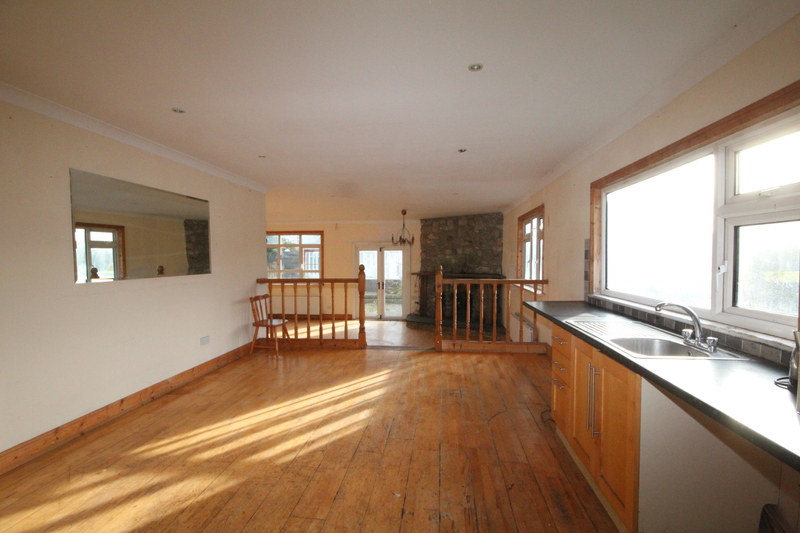 The kitchen and living room are again very large and bright with split level, feature granite fire place and double doors leading to south facing rear garden. 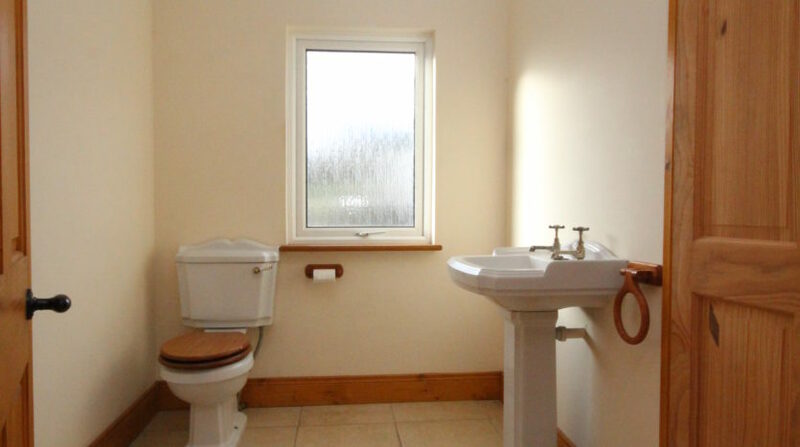 There is a downstairs guest toilet and an abundance of storage. 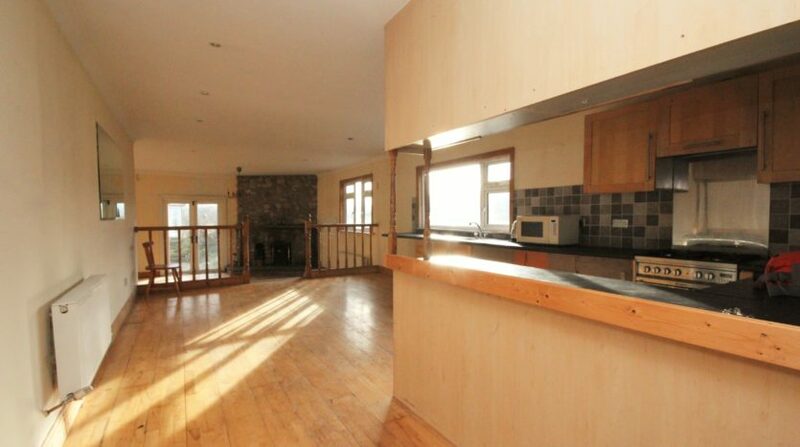 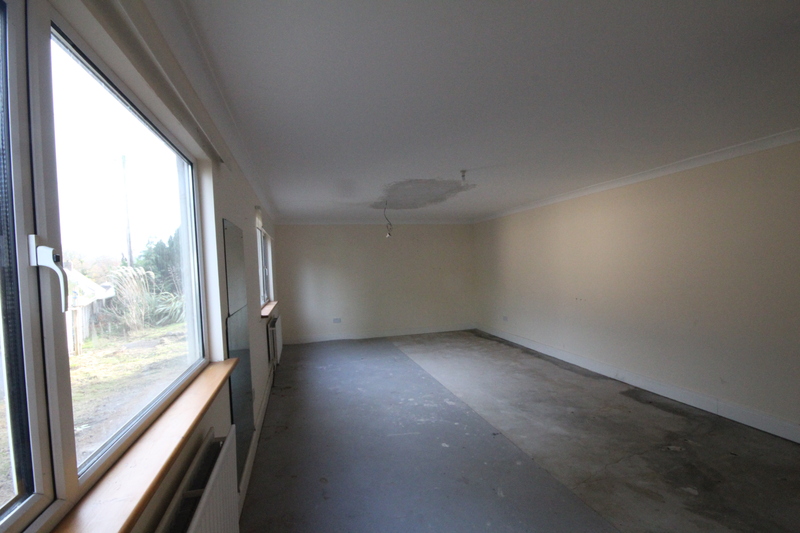 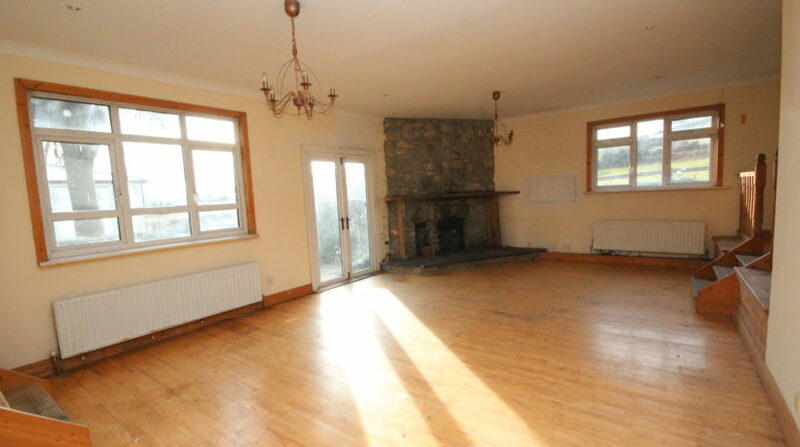 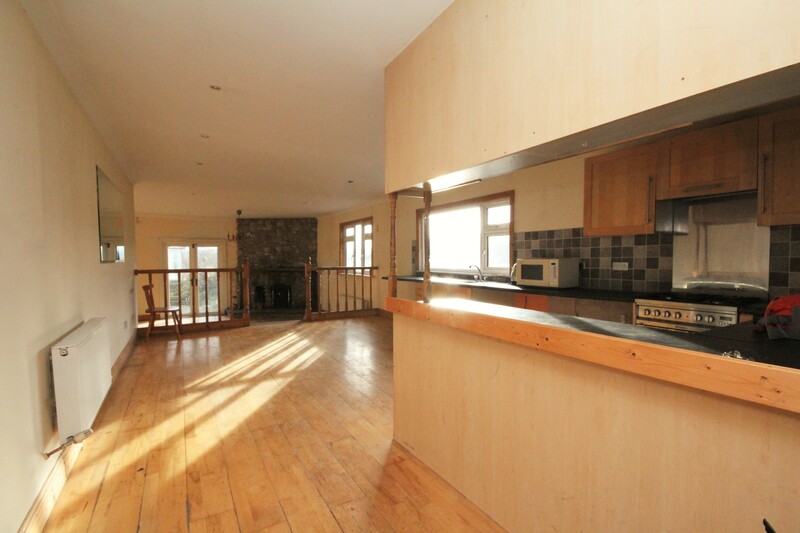 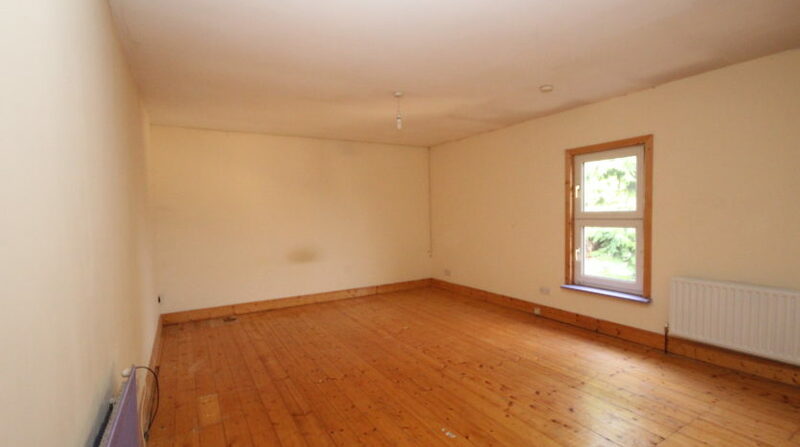 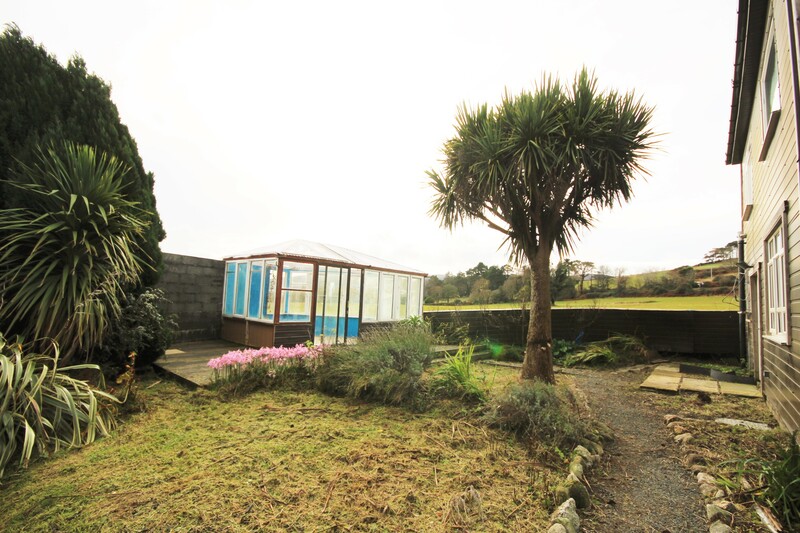 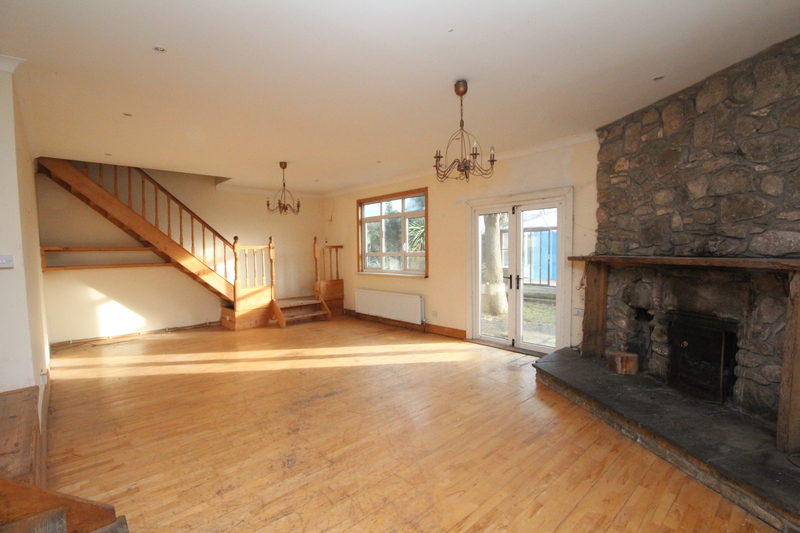 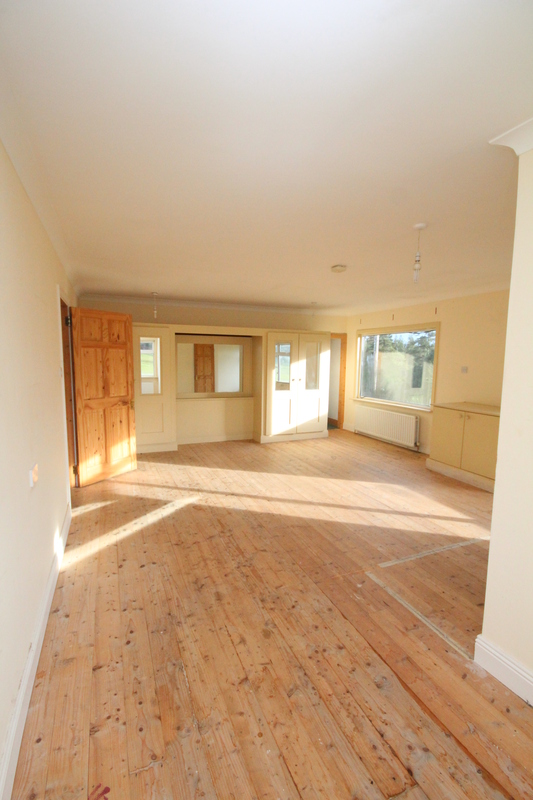 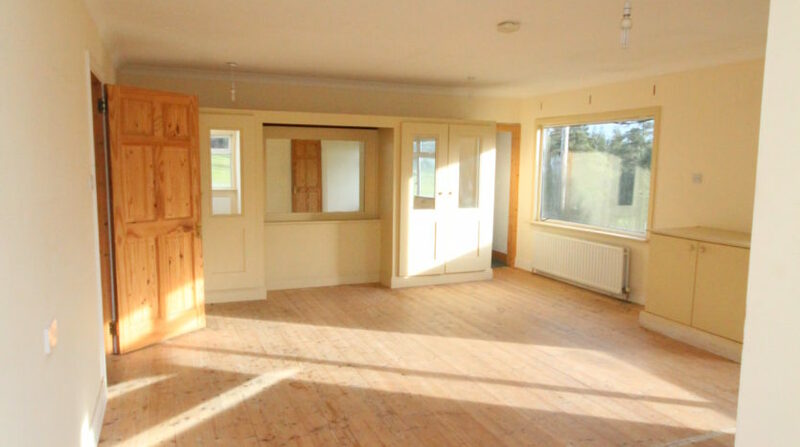 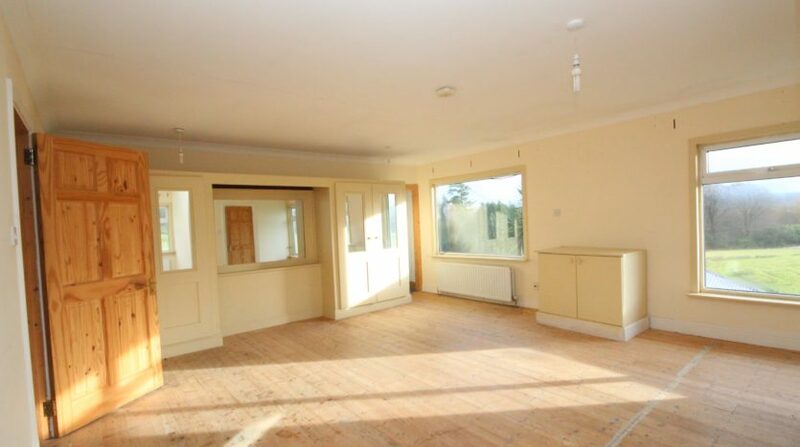 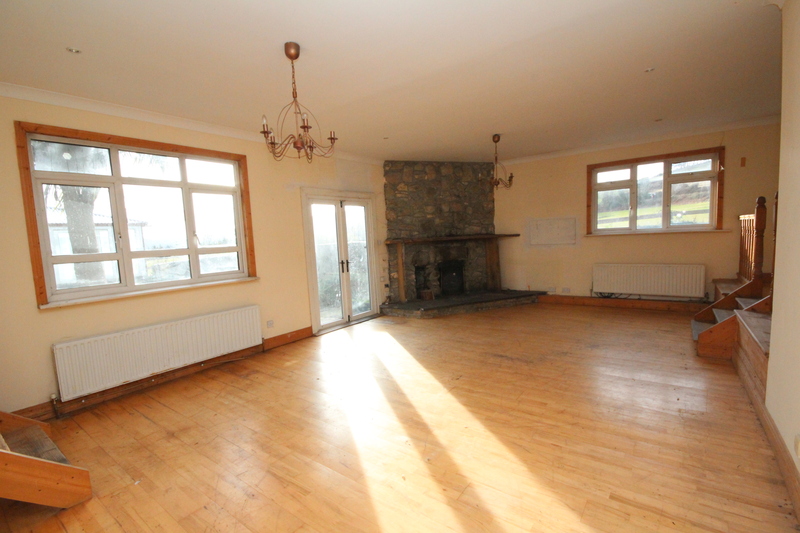 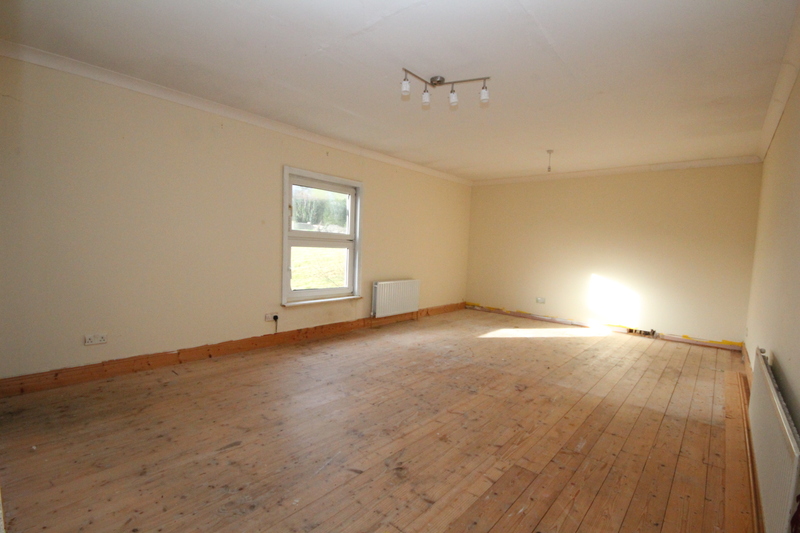 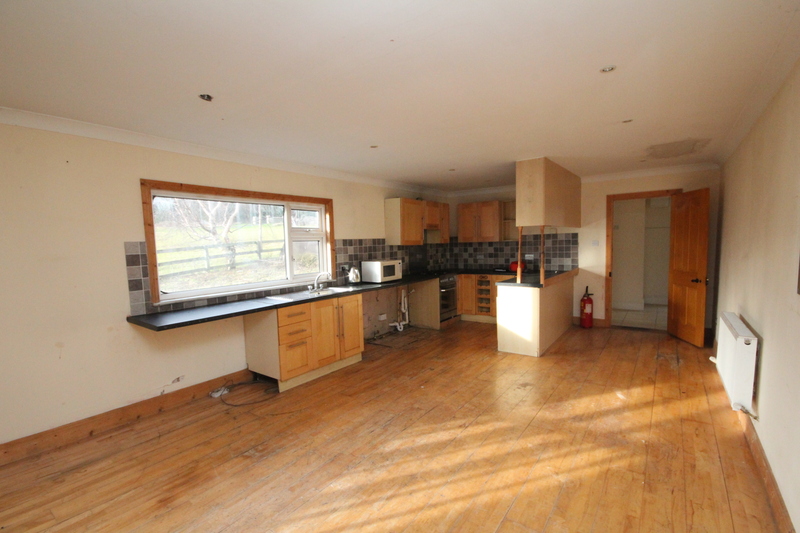 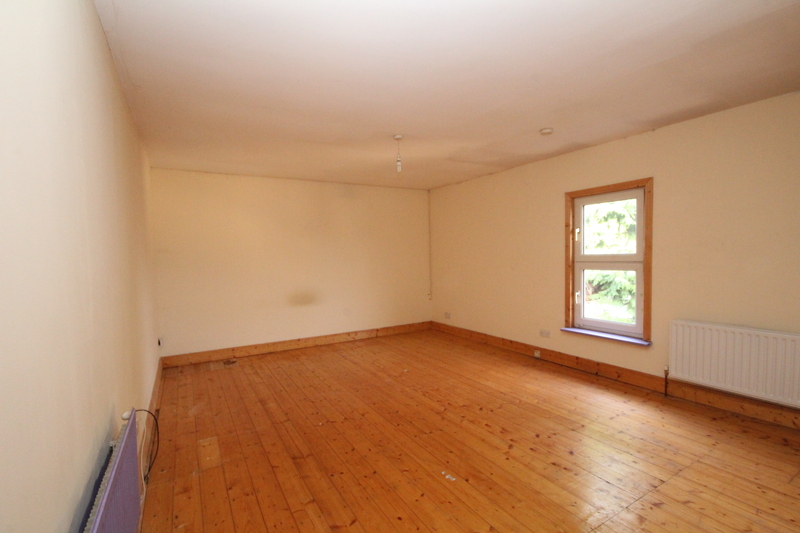 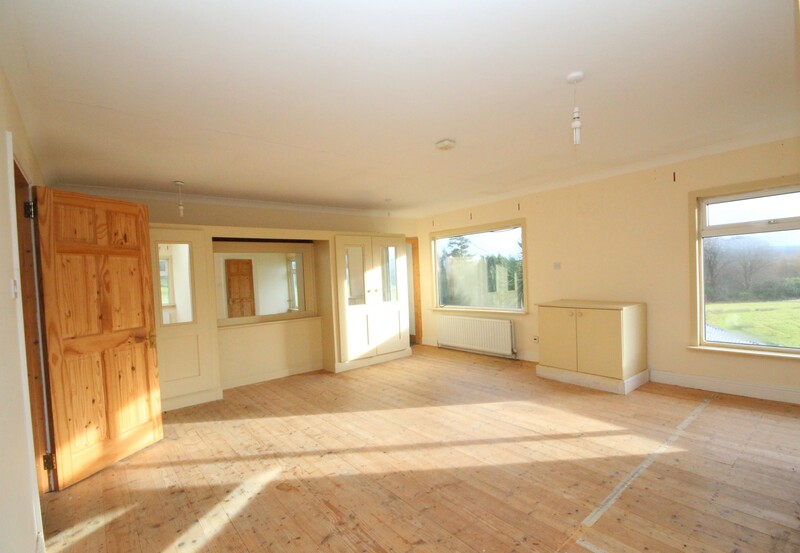 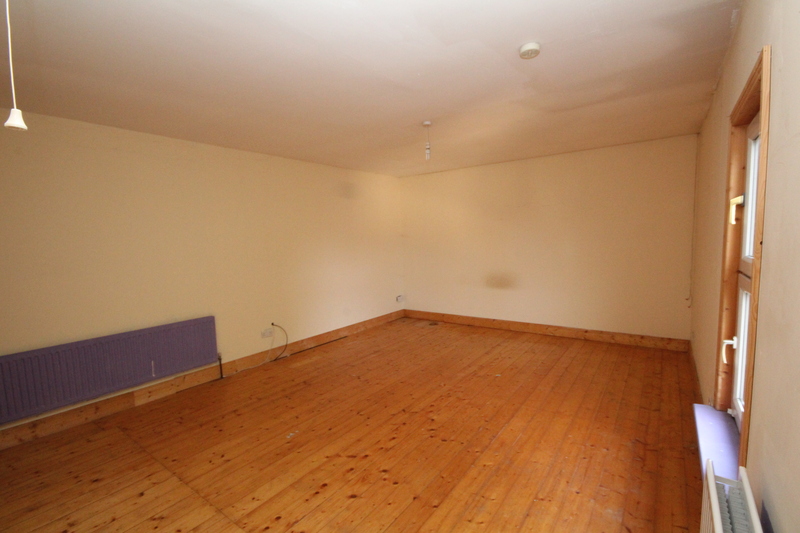 The property is need of some light refurbishment but boasts massive potential in a fabulous part of Enniskerry. 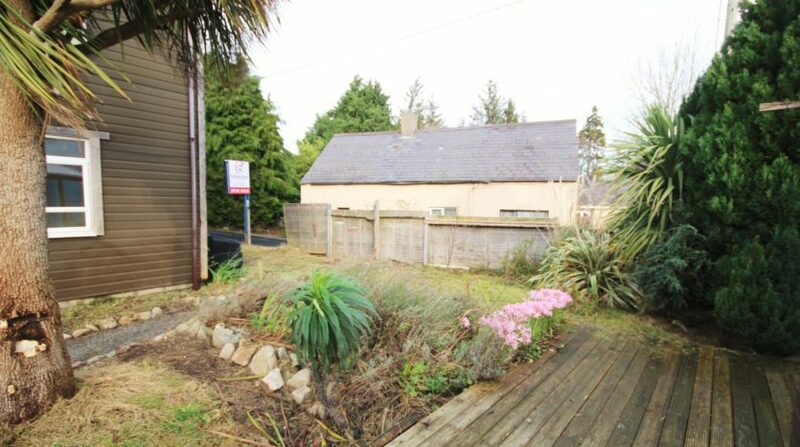 Set down a quiet lane, close to the 185 bus route with parking and shed to the front of the property and south facing garden to the rear that is not overlooked. 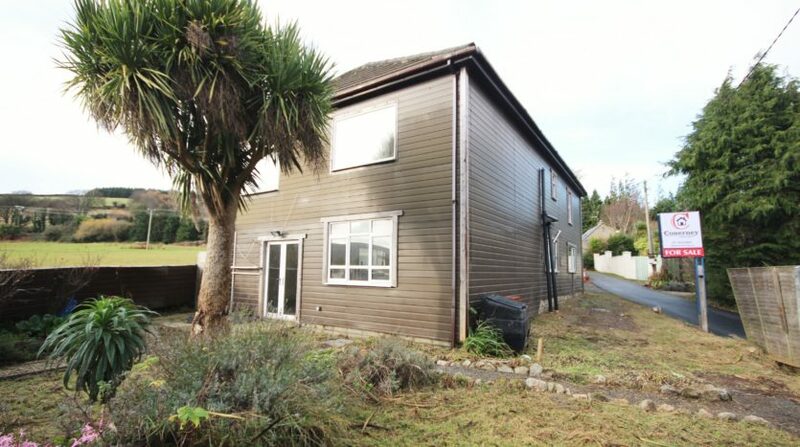 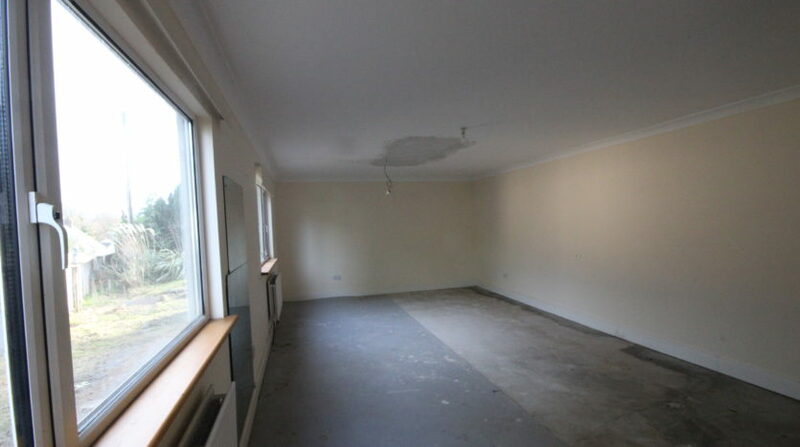 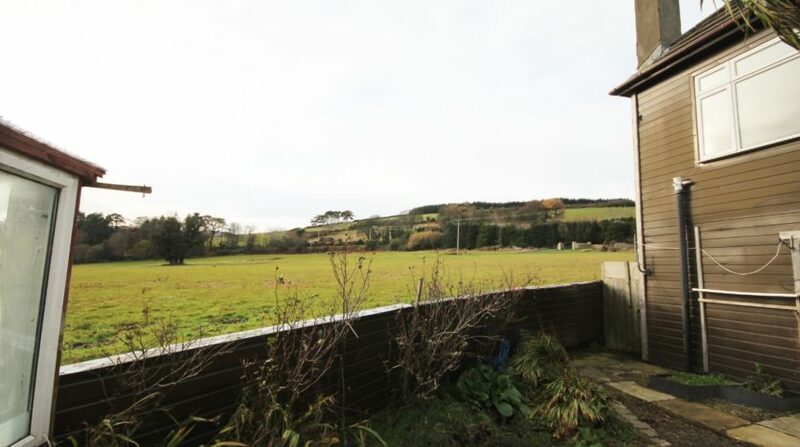 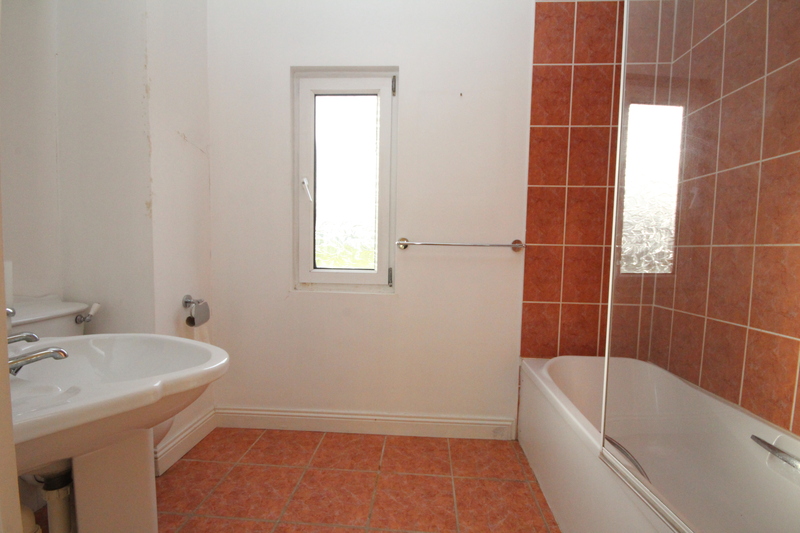 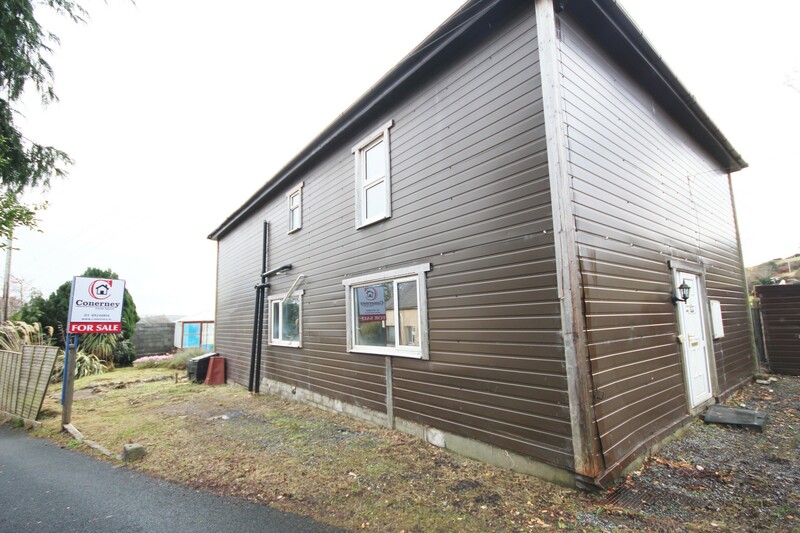 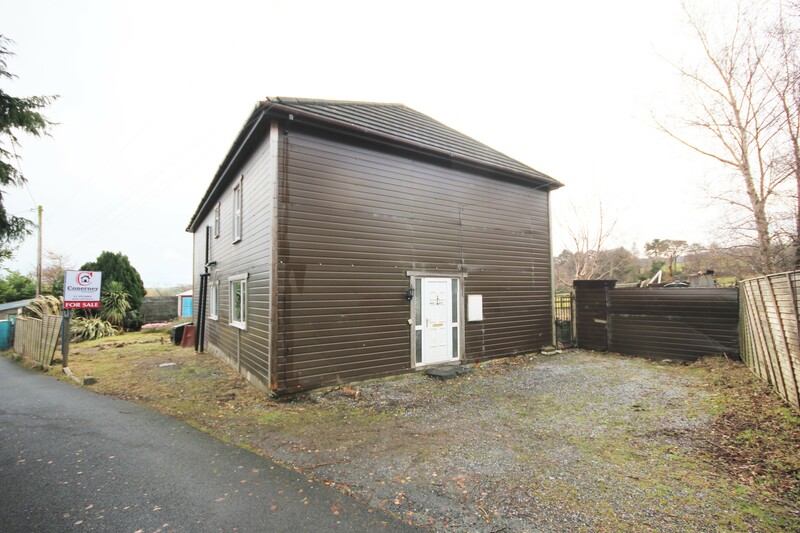 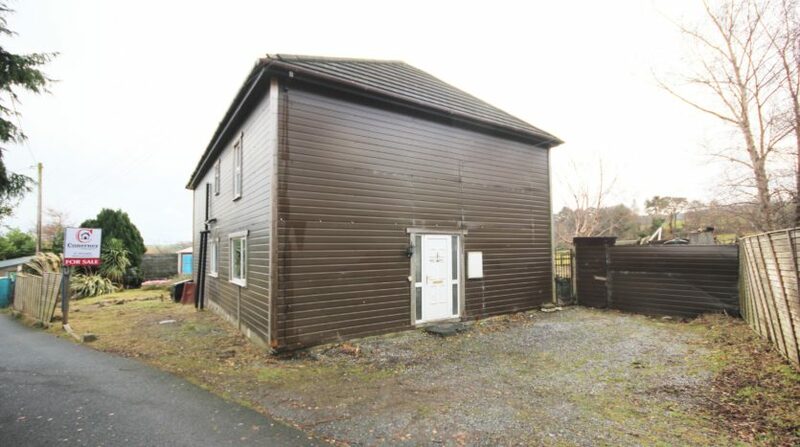 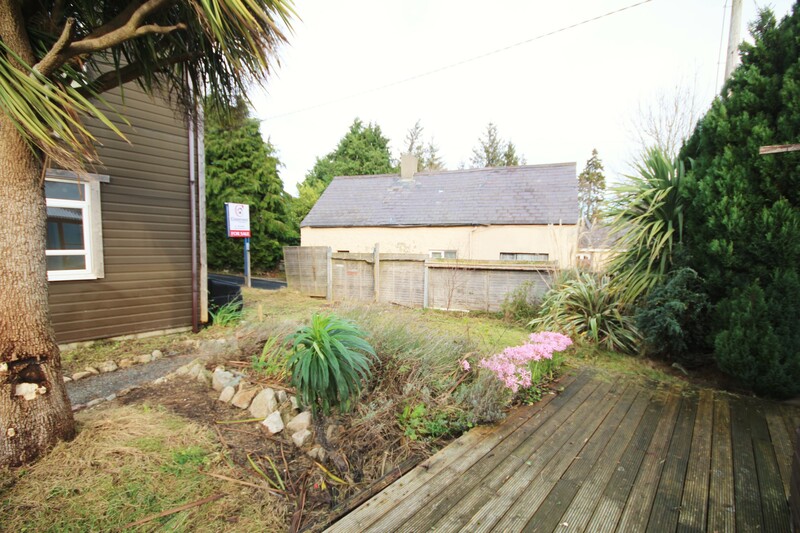 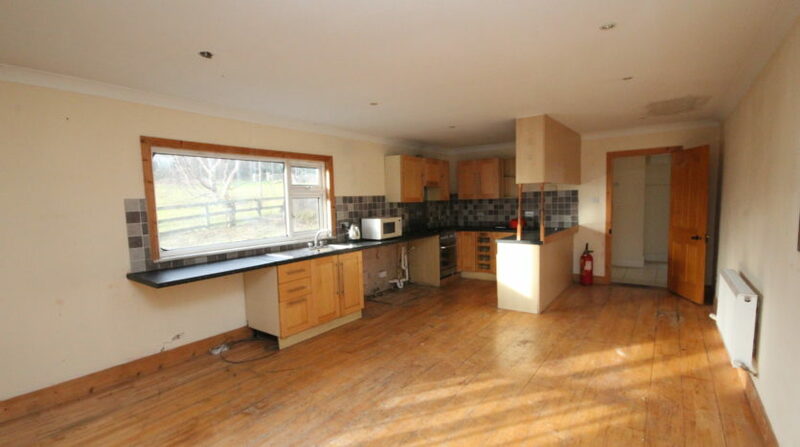 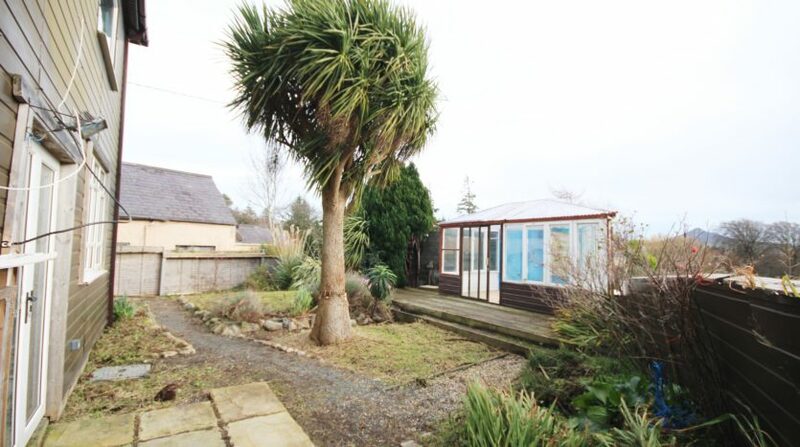 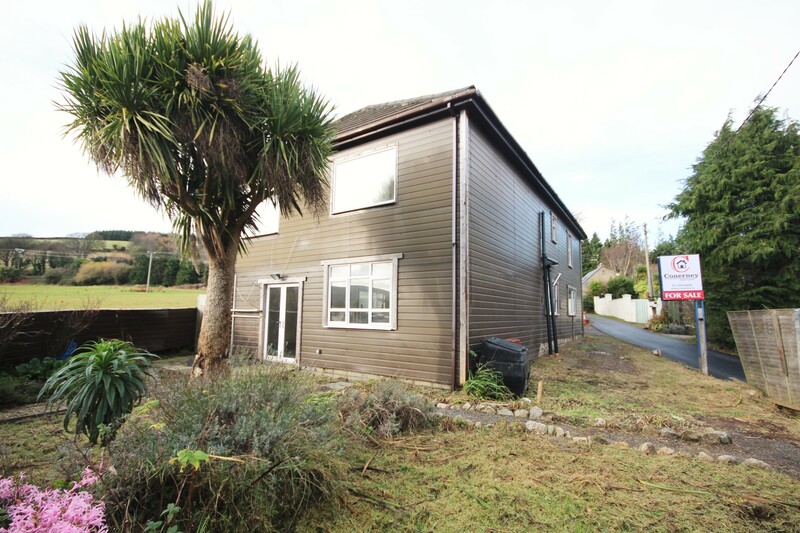 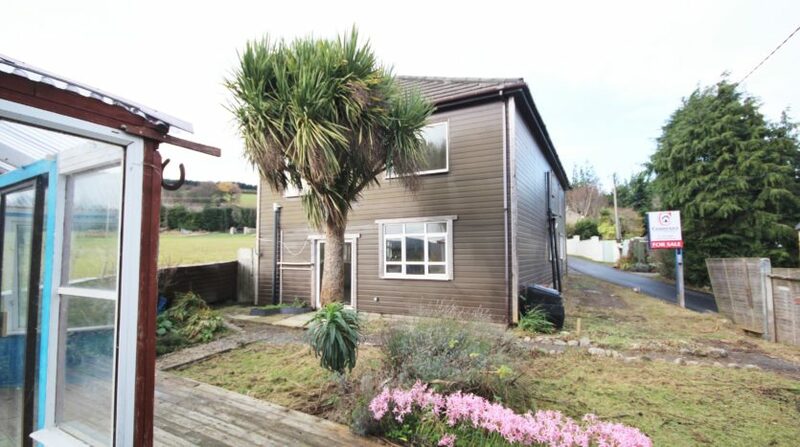 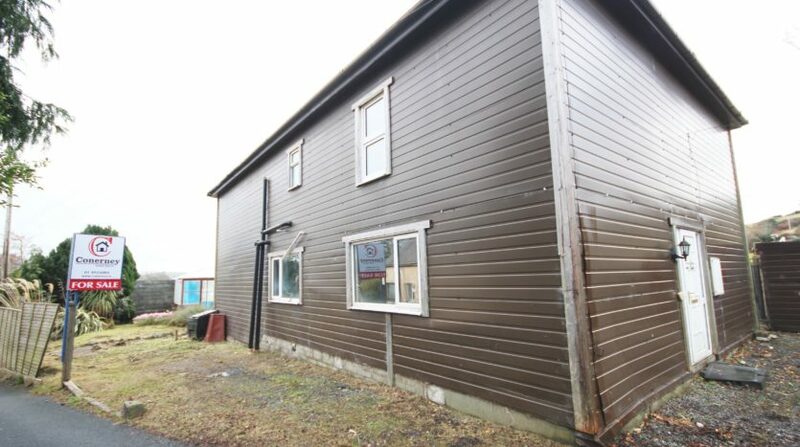 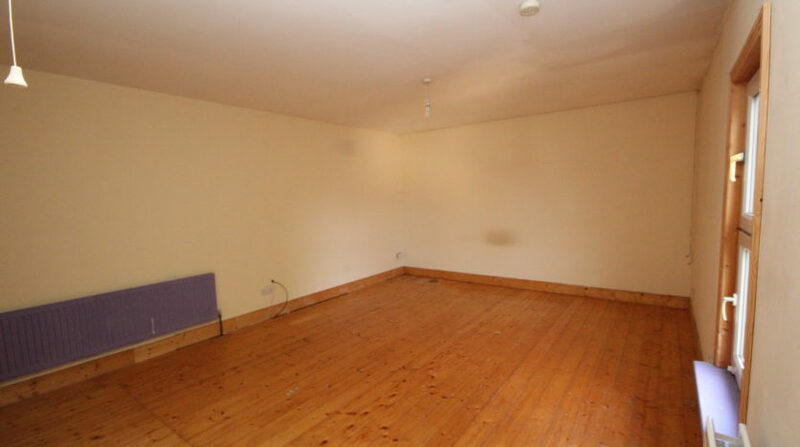 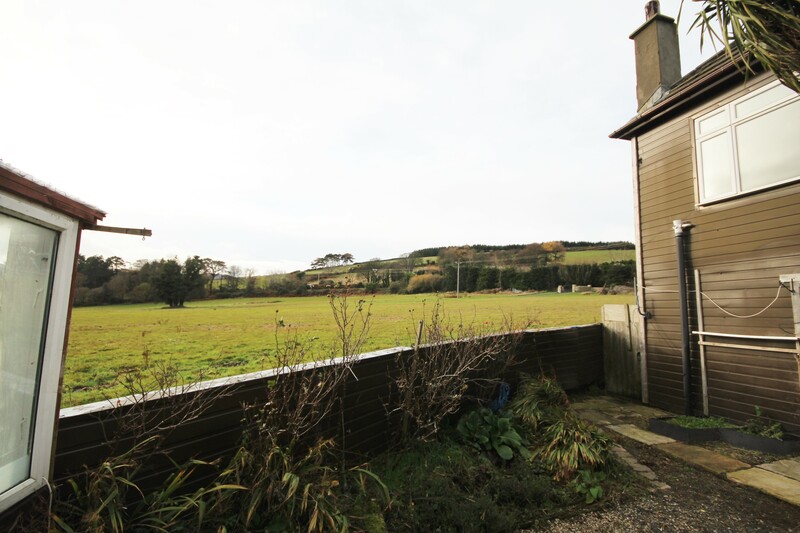 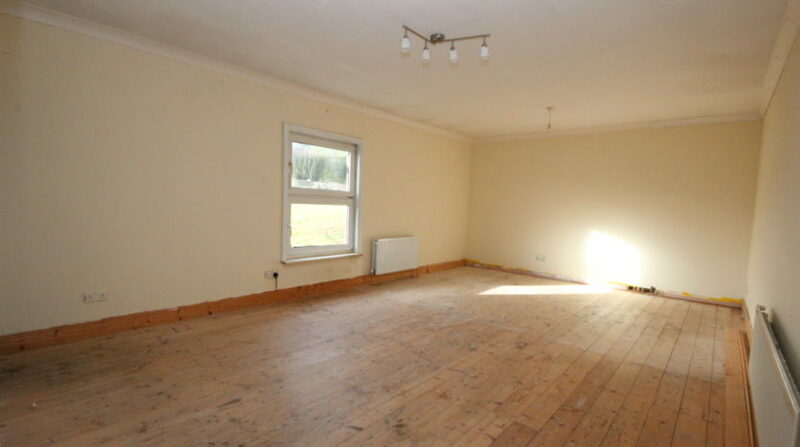 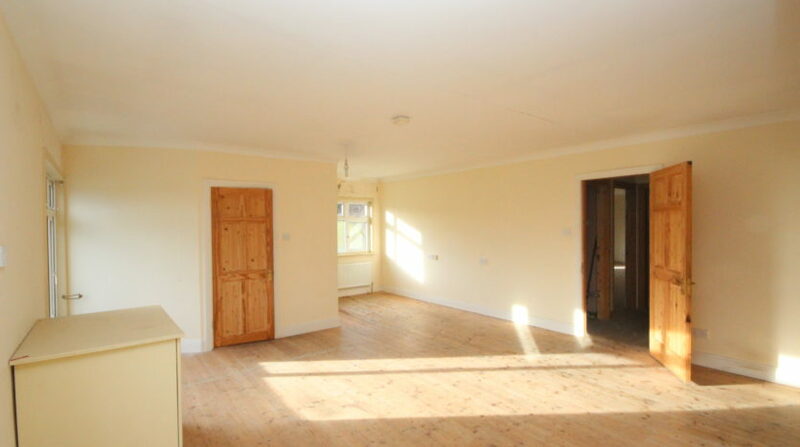 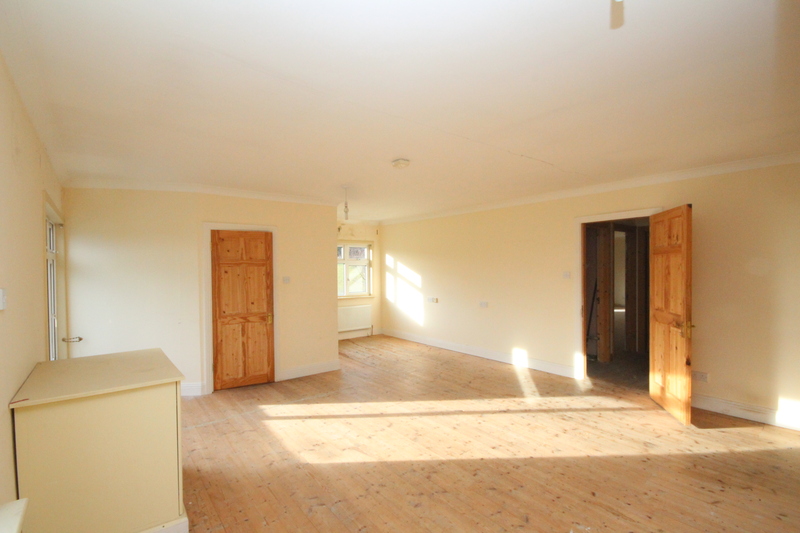 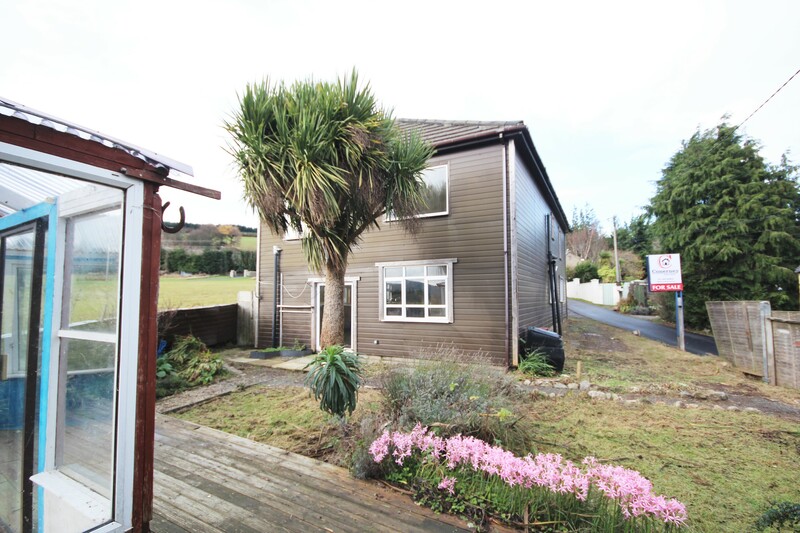 All in all, this property is great value for the locality and it has massive potential for the new owner. 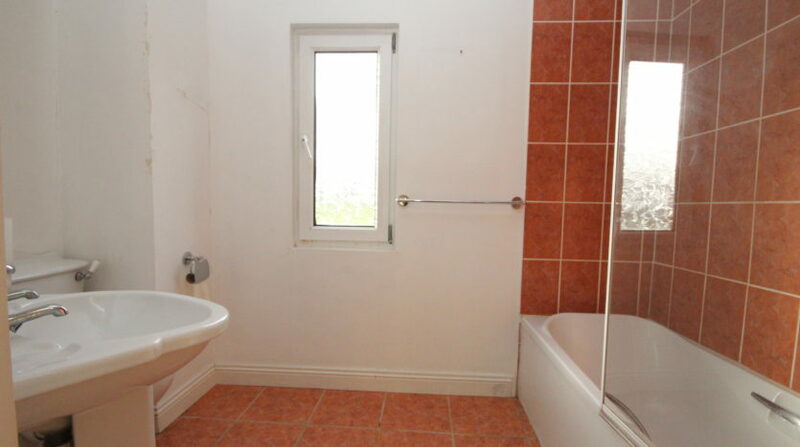 Viewing is strongly advised and strictly by appointment only.